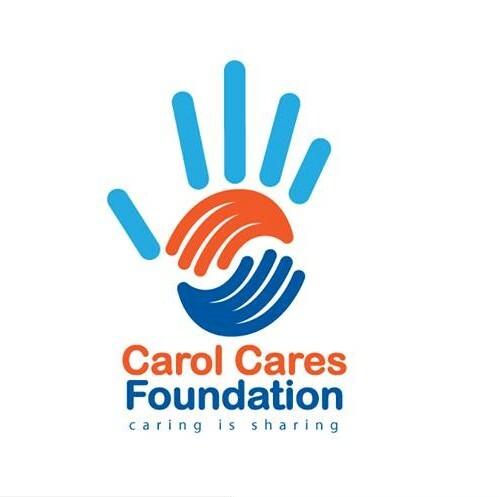 Carol Cares Foundation undertake mission trips to Zambia every 8 months, and during out mission trips we hold fundraising events and collaborate with other foundations in Zambia to assist with various needs. 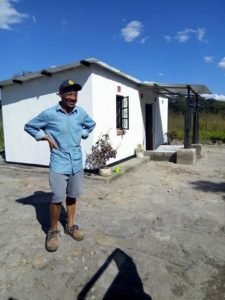 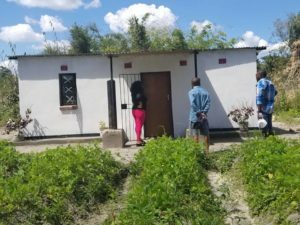 Our recent trip to Luanshya in April 2018 was centered around handing over a house we build for a homeless grandmother Miss Christina Namwinga. 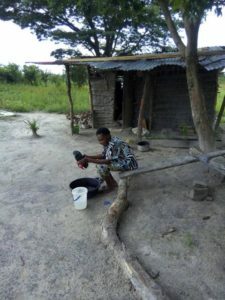 This was a joyous moment and a major accomplishment by our Foundation. 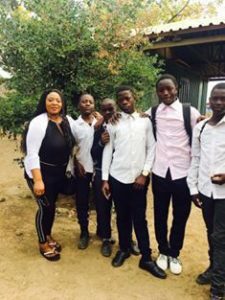 We also donated school bags to Fountain of Hope foundation in Kamwala and soccer balls to intersport soccer team.